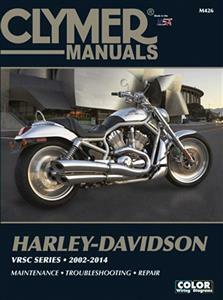 This is an indispensable guide for anyone who wants to custom-build their own motorcycle. Full of inspiration, this service manual and catalogue contains help on planning the project, getting the right look, and actually assembling the custom bike of your dreams. Three start-to-finish projects in sequence show not just how to bolt bikes together but how to shape, mould, and paint them as well. Written by a custom motorbike expert, this no-nonsense style and approach is clear, practical, direct, full of common sense and will appeal to anyone involved in bike-building.